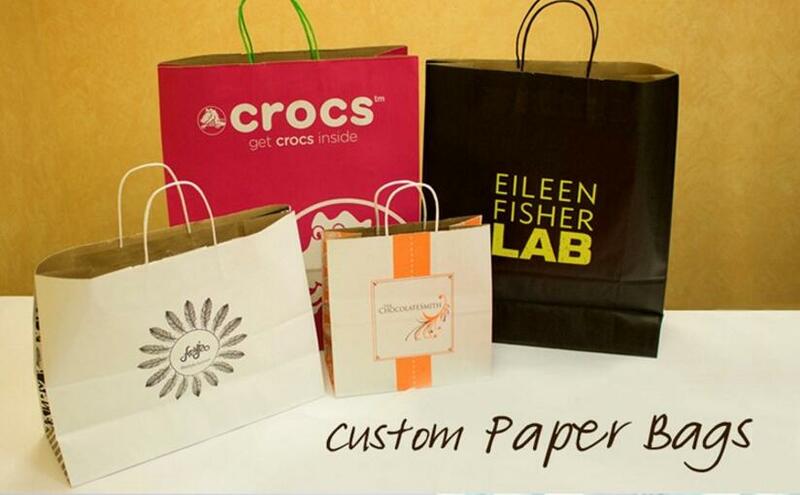 Product categories of Paper Gift Bags, we are specialized manufacturers from China, Laminate Paper Bag, Christmas Gift Paper Bags suppliers/factory, wholesale high-quality products of Craft Paper Bag R & D and manufacturing, we have the perfect after-sales service and technical support. Look forward to your cooperation! 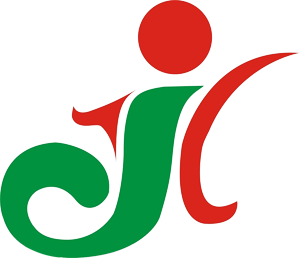 We are a direct manufacturer specialized in Paper Bag, Kraft Paper Bags, Printed Paper Bags, Custom Paper Bag, Non-woven Bag, Plastic Bag, Jute Bags, ETC. We not only do business in domestic market but also trade in Europe, Australia, Southeast Asia, Africa and other regions. Our excellent products are popular at home and abroad and we got the praise from the industry standard. Our Paper Bag basic information. 4. Your design and sample are welcome, and we would like to give you suggest. We are the direct manufactory who use a full set of automatic machine ∏uction line to make paper Gift Bag and can leave more profit margin to the customer. you will be the biggest winner if you choose us.